Syft – the online platform that is revolutionising flexible staffing has launched Syft for Park Royal Scheme in time for the busy Christmas period. 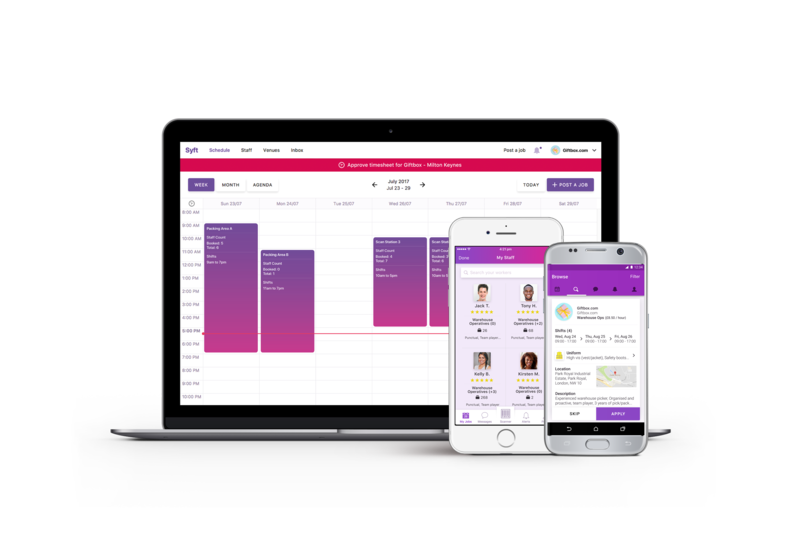 The special Syft Park Royal programme connects employers to local workers through Syft’s innovative online platform that allows employers to hire rated and vetted workers for their additional staffing needs with speed and full transparency – whilst giving employers greater choice and control. With local businesses like Katsouris Brothers and Lickalix already being part of the programme, west London based business Syft is assisting Park Royal businesses by providing free access to their platform of quality warehouse operatives, pickers and food production operatives over the busy period. 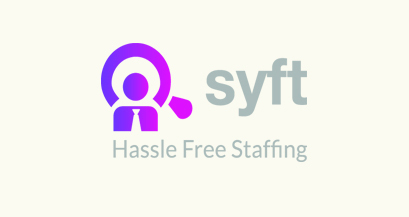 Syft operates in 5 cities across the UK with over 5,000 verified workers on the platform and is trusted by more than 5,00 business clients including O2 venues, Rhubarb, Sky Garden and TATE. If you are a west London based business serving the Park Royal area and would like to be part of the free Syft for Park Royal Scheme please contact Syft’s Senior Business Development Manager Gary Brown at gary@syftapp.com for further information, or call Syft on 0203 322 5678. Visit www.syftapp.com to find out more.